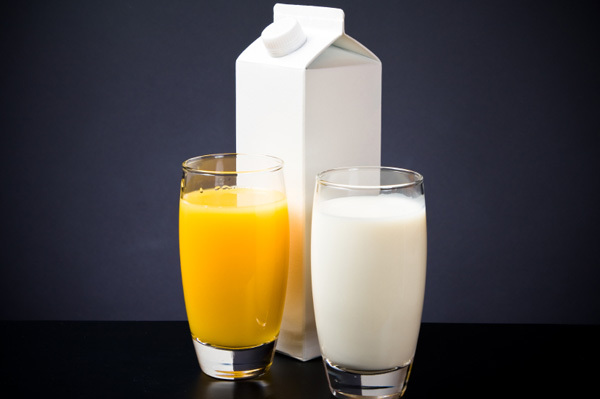 stylos: Milk or Orange Juice? This theme of obedience is especially related to worship. Saul fails to obey the Lord’s command at Gilgal to wait seven days for the return of Samuel before offering sacrifices. He acts pragmatically and presumptuously takes matters into his own hands before Samuel returns (see 1 Samuel 13:8-11). In 1 Samuel 15, Saul is told to utterly destroy the Amalekites, but he decides to spare the best of the men (King Agag) and the best of the livestock. When confronted, Saul claims the people spared these to offer worship to the Lord at Gilgal (15:21). This is when Samuel offers his classic rebuke: “Hath the LORD as great delight in burnt offerings and sacrifices, as in obeying the voice of the LORD? Behold, to obey is better than sacrifice, and to hearken than the fat of rams” (1 Samuel 15:22). What is the most important thing for God’s people to give to the Lord in worship? Is it effusive sacrifice? Is it effusive energy and exuberance? No, the thing that that honors the Lord most is obedience. Have we brought the Lord orange juice rather than milk?